Since opening its doors in 2007, Quintana Events has made its mark on the northern California wedding and event industry. Setting new standards for customer service, hospitality and creativity, Alex and his dynamic team have quickly risen to become one of the most recommended event management and design companies. The Quintana team understands what appeals to today’s brides, grooms and guests. Their focus is on creating immersive experiences where families, friends and guests forget the bigger world and come together for true celebration. That comes from making sure each celebration reflects the personality and style of the client. They know their way around a wedding cake … and mothers-in-law … and caterers. In fact, Quintana Events has handled more than 500 weddings, corporate meetings, fund-raisers and private events for clients such as Bloomingdale’s and Wells Fargo, as well as major-league sports figures. A standout talent in the northern California wedding industry, Alex Quintana began working in event planning at the age of 18. His poise, polish and no-drama approach became the trademark that helped him launch Quintana Events in 2007. Alex’s trendsetting designs have turned heads, gaining him notice by the likes of San Francisco Brides, Special Events, The Knot and other industry publications and sites. He has mastered the art of simple, understated elegance but is equally experienced at creating dazzling, grand-scale events. Most importantly, his heartfelt desire to work magic for his clients has earned him the shining reviews that mean the most to him — those of venues, vendors and his customers. He approaches each wedding and party with passion, a sense of humor and the patience of a diplomat — traits he cultivates in his entire team. For Alex, there is nothing better than the handshakes and hugs of grateful clients who regard him with true affection at the end of the event. Tiffany is our queen of organization. Event binder always at hand, she’s ready to take on anything. She came to Quintana Events in 2011 with a bachelor’s degree in mass communications from The University of California, Berkeley, and five years of event industry experience. Tiffany has planned weddings that range from private elopements to a multi-day, 500-person, multicultural celebration and everything in between. She has also skillfully handled non-profit fundraisers, marketing events, large technology conferences and smaller social gatherings. Tiffany approaches each event with a genuine passion for creating breathtaking moments — just one of the many reasons brides and parents love her. Gracefully poised under pressure, she truly enjoys building strong relationships with our clients and vendors. When she isn’t reviewing Quintana timelines, Tiffany can be found at the dog park with her miniature pincher, Konalei, spending time with family, and living the aloha life through her love for Tahitian dancing and hula. Stylist supreme, Briene Cole is always ahead of the next trend. 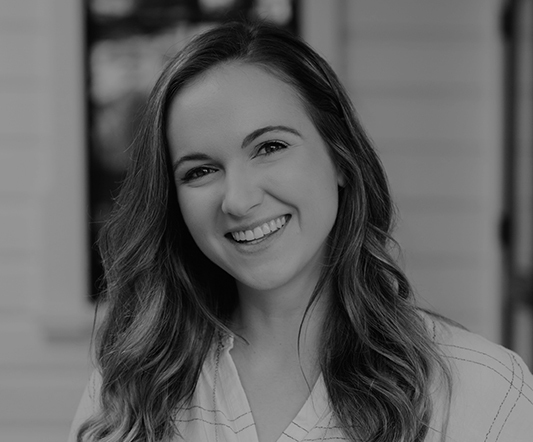 Originally from Pennsylvania, she earned a double major in business and global management from the University of Pittsburgh, with minors in economics and Spanish. Looking for new adventure, she settled in California and joined the Quintana team in 2011. A wedding and event-marketing maven, she has worked in the industry since 2005. Her passion for event production and stylized photo shoots means she won’t settle for status quo when it comes to weddings, galas and fundraisers. Her goal is to make the experience memorable for all — hosts and guests — so, by the end of the event, they don’t want to say goodbye. Clients love Briene’s friendly demeanor, adaptability and kindness, as do her co-workers, whom she considers her true friends. When she’s not transforming clients’ dreams into reality, she enjoys exploring California, hosting dinner parties for family and friends, drinking coffee and reading. Since joining in 2014, Heather’s gifts of organization, concept design and contagious enthusiasm have earned her an ever-increasing role in planning and coordinating numerous Quintana Events weddings. Having graduated from Sonoma State University with a degree in Communication and Media Studies, she provides a wealth of knowledge & insight. 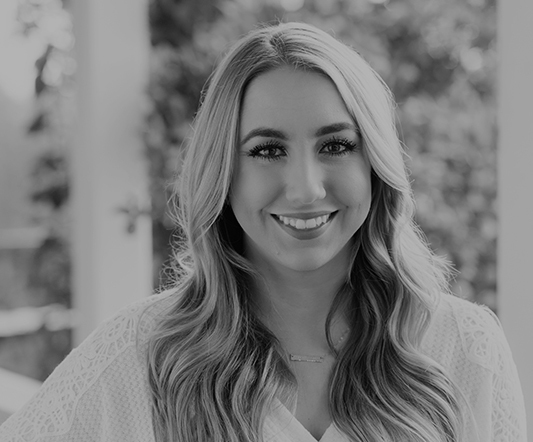 Combining her unique eye for design with her experience in venue and catering management, Heather coordinates unforgettable events. She will not only work with you on the logistical planning side of your event, but will also help you find the perfect style you have always dreamed of for your wedding. Heather’s natural ability to design and execute makes her the ideal person to help ensure that your table linens and throw pillows compliment your lounge area and centerpieces perfectly. She loves watching her client’s reactions when they see their ceremony/reception setup for the first time. When Heather is not busy planning weddings, she enjoys discovering new restaurants and spending time with her boyfriend in their Downtown Petaluma apartment. Since earning a bachelor of arts in communication from San Francisco State University in 2013, Kiana has already built a resume that includes experience in marketing and business development. A former content producer for NBC News, she then stepped into the wedding and event industry. 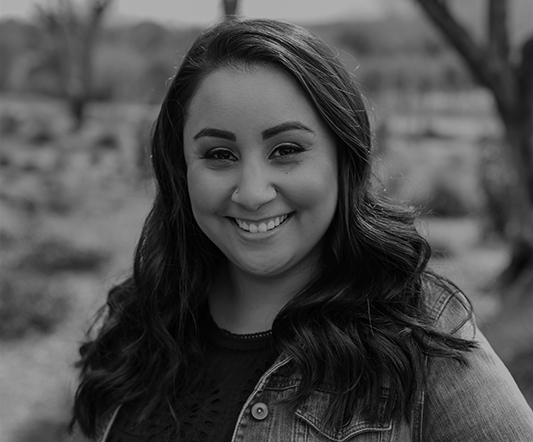 As a Quintana event coordinator, Kiana loves helping people make their important day extra special, ensuring that not just the wedding party, but the whole family has an extraordinary experience. She understands the importance of being responsive in a timely manner. She spends time learning about the couple and family, taking attention to detail to a whole new level … and relishing the happy reactions that come from the effort. Born and raised in Sonoma County, Kiana spent time in San Jose and San Francisco prior to returning to her roots. She and her husband have purchased a home in Sonoma County. Outside of work, Kiana likes to rock out with Pound fitness, recently becoming certified as a Pound pro. Mary really knows how to hustle with grace. She runs from point A to point B, checking every detail and covering her assigned duties and more … all with an air of calm and grace. 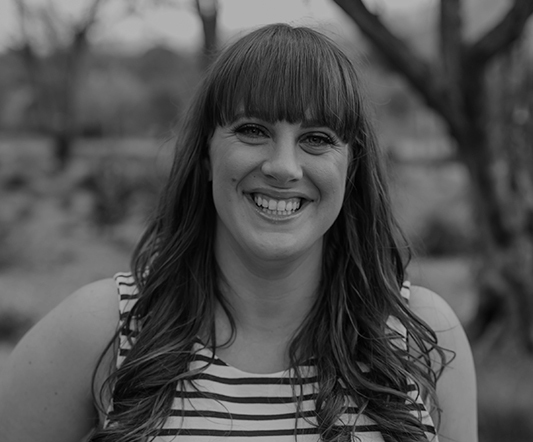 She loves working with wedding parties, guests and vendors to ensure things go smoothly and is always ready to take on any tasks. A recent graduate of Sonoma State University with a Bachelor of Science in business administration and management, Mary comes to Quintana with a background in customer service. Her hard-working, positive attitude, combined with her “always try to exceed expectations” philosophy, make her an outstanding addition to Quintana Events. She loves the team aspect and having a job that she says never feels like work. 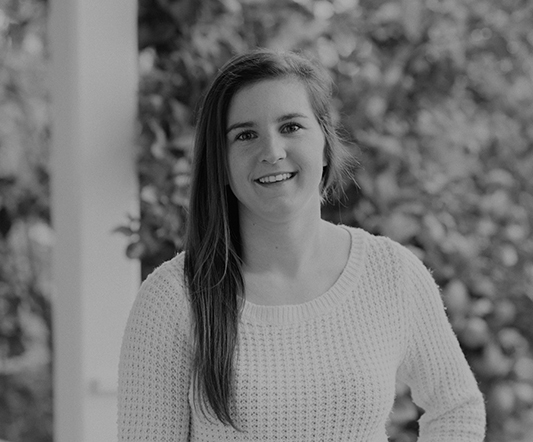 Mary’s personal interests include hiking the coast or mountains, traveling and spending time with family.